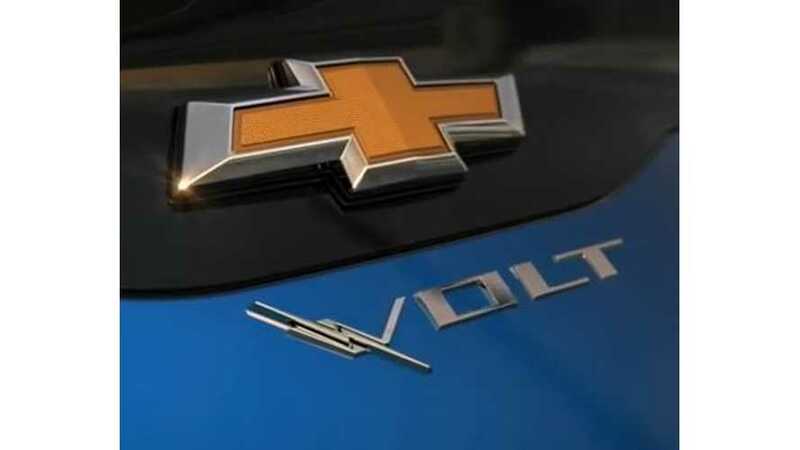 The marketing blitz for the 2016 Chevrolet Volt has officially begun with the release of this #NextGenVolt commercial. "Explore the all-new 2016 Volt in motion. Every detail has been carefully considered, from its brilliant design to the unrivaled technology throughout. which means whether you are navigating your route to work or your next adventure, day or night, electric or gas, you can expect an innovative drive that allows you to travel 1,000 miles between fill-ups, on average." You won't hear a single spoke word in this 1-minute and 11-second clip, but the spot still manages to achieve what the Chevy Volt marketing team set out to do: show the design and present the Volt's go-anywhere capability.